Please help us welcome Matt aboard! This will not be Matt’s first time at Ole’s! Matt has been a guest at Ole’s! 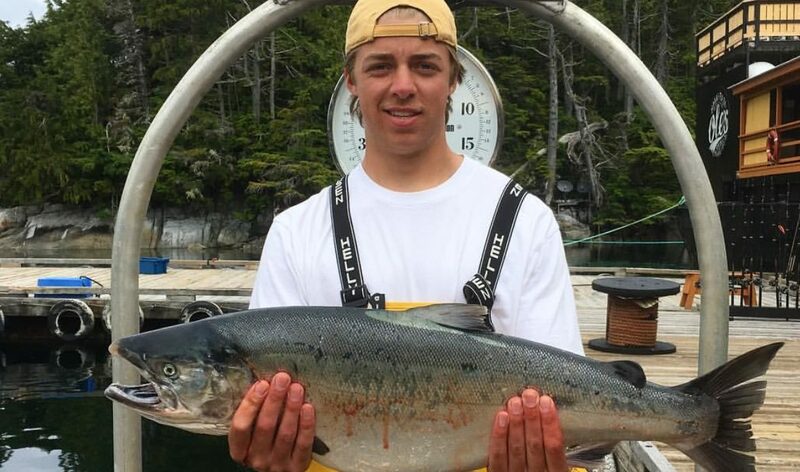 Born and raised in Calgary but spending my summers on the west coast Matt is excited to return for the summer. Currently an urban studies major and ex varsity football player at the University of Calgary. 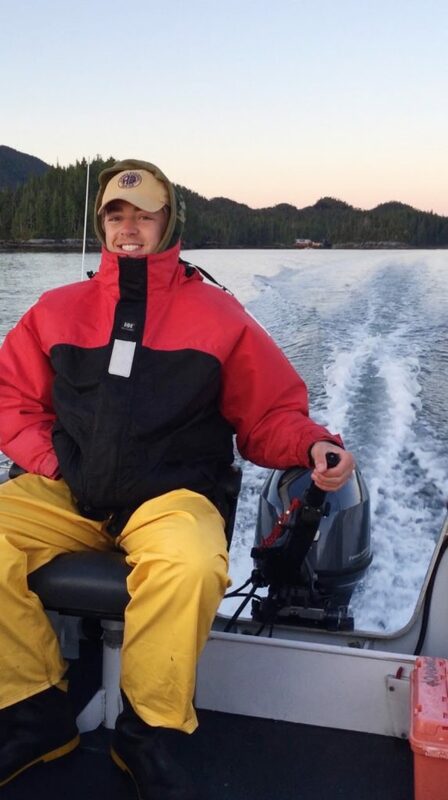 As an avid Hunter, Fisherman, Cyclist and Outdoor photographer Matt is delighted to spend this summer in beautiful Hakai Pass and we are delighted to have Matt on board as part of Ole’s 2019 crew. Welcome aboard Matt!